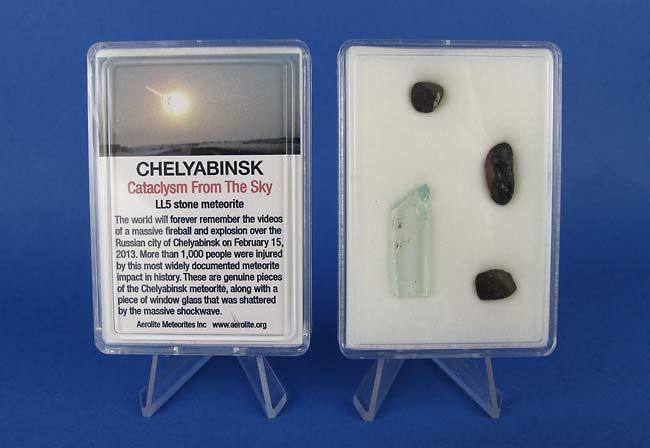 A very large meteor (known as a fireball or bolide) was seen by countless witnesses over the Russian city of Chelyabinsk on February 15, 2013. 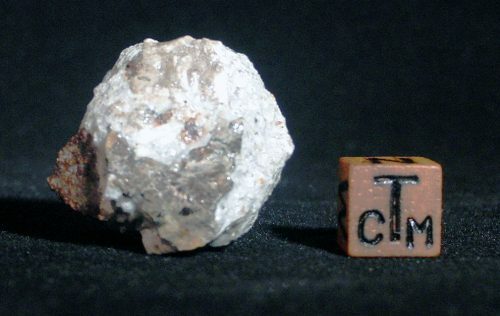 Its shallow flight was of exceptionally long duration and numerous car-mounted video recorders (dashcams) captured astonishing footage of the fireball. 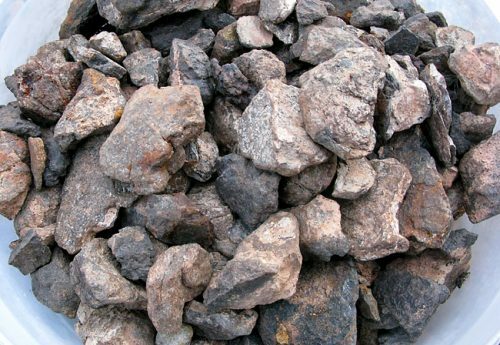 Following a series of in-flight explosions, thousands of small black, fusion-crusted meteorites rained down on the snow-covered ground outside Chelyabinsk. The city itself was rocked by a massive shockwave that shattered windows and injured at least 1,200 people. 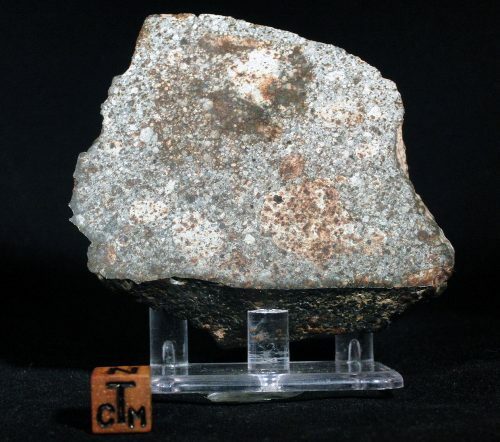 This marked the first instance in recorded history of multiple people being injured by the effects of a meteorite fall. 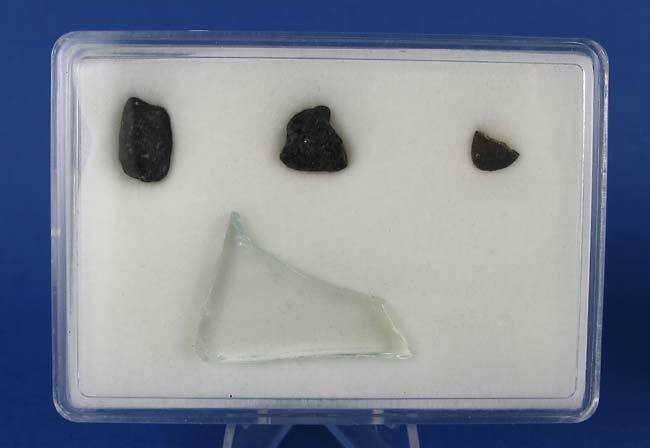 This pack contains several Chelyabinsk meteorites as well as a piece of the glass blown in by the explosion. A real talking point item for outreach events.